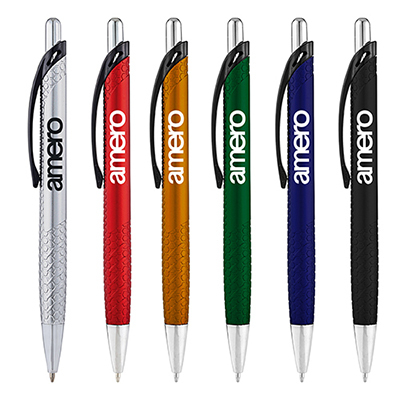 Custom BIC Emblem Color Pen are economical giveaways! 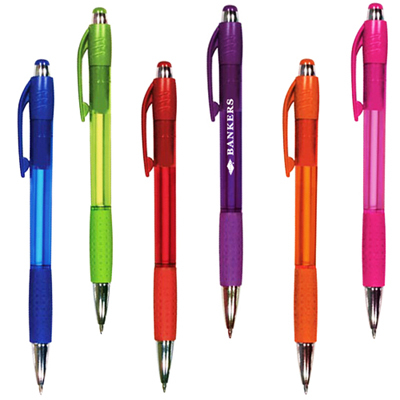 Custom BIC Emblem Color Pens are one of the most sought after items as giveaways! They are stylish, smooth and free flowing! Count on them to highlight your brand and catch the attention of your recipients. 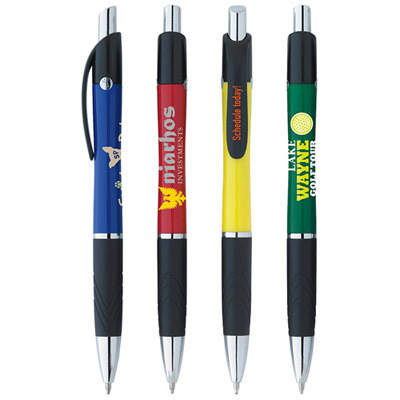 Your brand will be noticed by everyone as your recipients will use these pens every now and then. 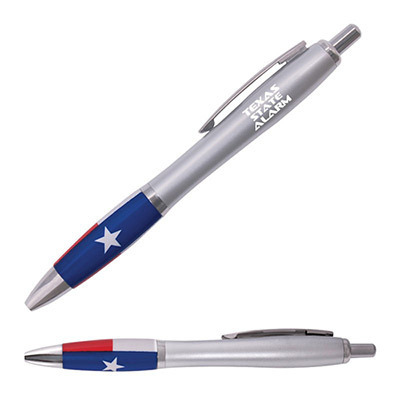 These pens have a comfortable rubber grip with a contoured barrel. The iconic Bic boy is molded into the metal rivets on the upper barrel. The pen has chrome-plated accents. Who wouldn't want such a beautifully designed and eye-catching pen? You will benefit immensely from the coverage that your brand gets. Be assured of a quality brand promotion. 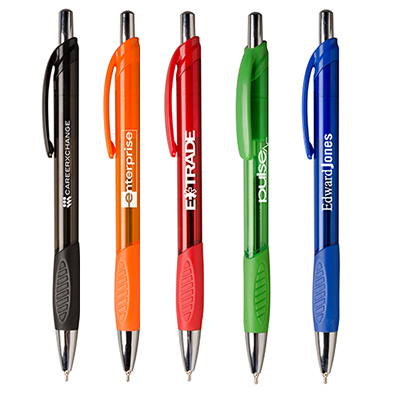 Custom BIC Emblem Color Pen are great value for the money! Features a comfortable rubber grip!